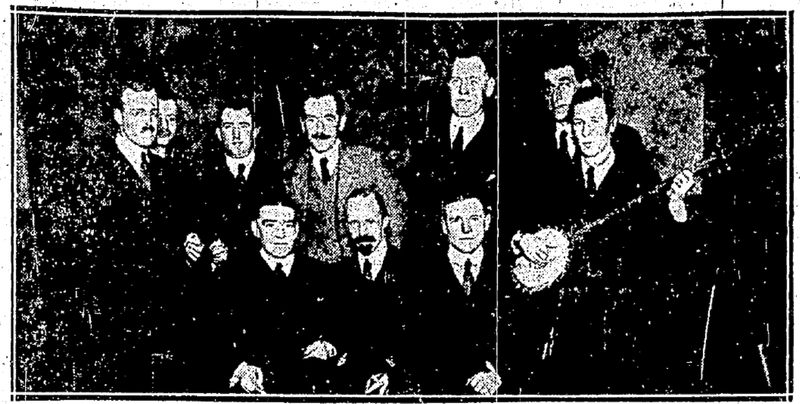 Men from different classes who were a class Irish double act. 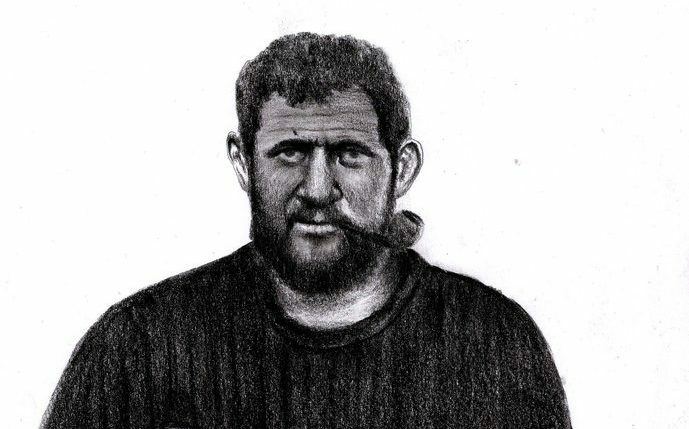 There’s little doubt that song and humour played a vital part in the historic story of survival that brought about the greatest rescue in Polar history and that Tom Crean and Sir Ernest Shackleton were often centre-stage in providing that entertainment. Frank Worsley recalled, as a summary of their relationship, that there was a “quaint sort of mimic bickering” between the two Irishmen. ‘It was partly chaff and partly a comic revolt against the conditions. Tom Crean had been so long and done so much with Sir Ernest he had become a privileged retainer. As these two watchmates turned in, a kind of wordless rumbling, muttering, growling noise could be heard issuing from the dark and gloomy lair in the bows, sometimes at things in general and sometimes at nothing at all. At times they were so full of quaint conceits and Crean’s remarks were so Irish that I ran the risk of explosion by suppressed laughter. “Go to sleep Crean and don’t be clucking like an old hen.” “Boss, I can’t eat those old reindeer hairs or I’ll have an inside on me like a Billy Goats neck. Let’s give ’em to the Skipper, (Worsley) and McCarthy. They’ll never know what they’re eating…..” and on he continued. 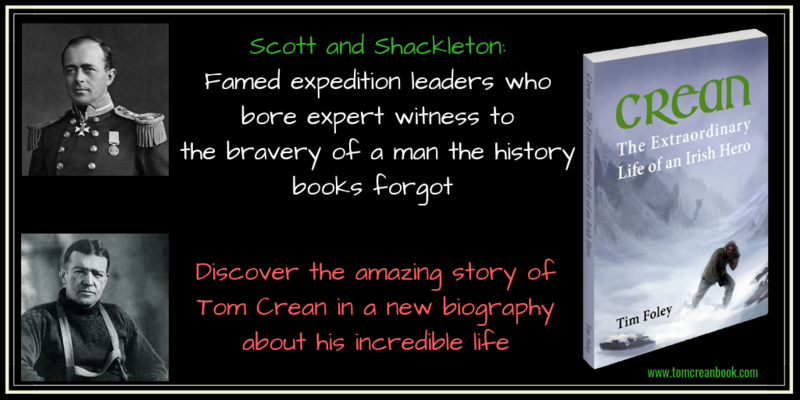 It’s clear from other similar tales that Tom Crean and Sir Ernest Shackleton enjoyed a healthy respect for one another in a humorous, quarrelsome relationship that entertained their crewmates. That entertainment factor wasn’t quite so apparent when they, as they often did, lead the singing together, their favourite song being ‘The Wearing of the Green’. Neither could sing for toffee but you could argue they were the original Snow Patrol. 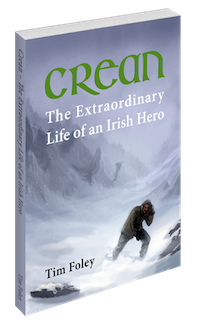 When news of Shackleton’s passing reached Crean in early 1922, the Kerryman must have felt it deeply yet while researching the book I was unable to convey the sadness Crean must have felt through his own words. The man who Crean and his expedition colleagues, knew respectfully as ‘Boss,’ received numerous accolades from those who knew him and Crean’s, had it been documented, would have been among the highest.